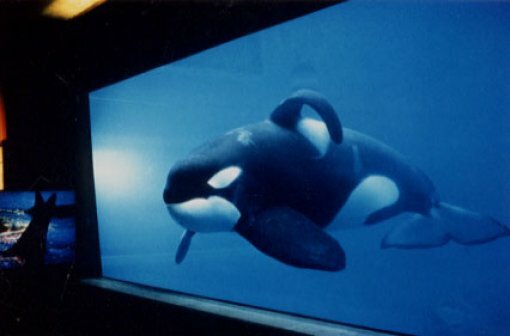 Can you imagine being yanked out of your family social structure in the ocean where you swim 100 miles a day, being put in a tank, and fed frozen fish? Can you imagine being afflicted with all kinds of physical and psychological illnesses which will reduce your live to an average of only 5.8 years!? Well, this is exactly what happens to dolphins and whales (and other marine mammals) in captivity. 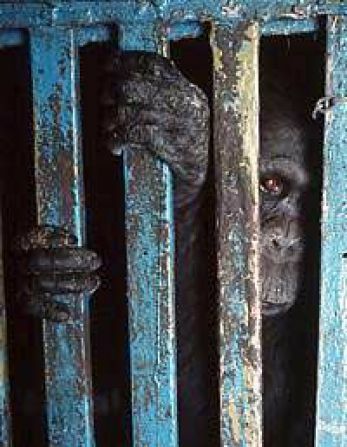 And what about the animals in zoos? Can you imagine what it looks like to live in cruel jails, on bare cement floors, in isolation, filth and facing frequent brutal vandalism from the public and from inside by "caretakers" who neglect and abuse you? "Zoos" magnificent animals become mere shadows of their true selves. They are stripped of everything that makes life worth living: family, community, the freedom to choose how to spend time, the ability to lead their own lives - even if these lives aren't always easy. Please, read the following articles and once you learn what is hidden behind the captive smile and iron bars, make a decision and boycott dolphinariums, aquariums and zoos.